When followed, the guideline would improve communication between clinicians and patients about the benefits and risks of using prescription opioids for chronic pain; provide safer, more effective care for patients with chronic pain; and help reduce opioid use disorder and overdose. E-prescribing has been shown to dramatically reduce medication errors and fraud, yet until 2010 the Drug Enforcement Agency (DEA) barred its use for controlled substances. E-prescribing controlled substances would help prevent drugstore shopping, enable better prescription tracking, and reduce fraud. State governments should make their PDMP (State Prescription Drug Monitoring Programs) databases more easily accessible, more user-friendly, and better integrated across the country, and also make the data accurate in real time. The goal would be to create prescriber, pharmacist, and insurer access to real-time data. To prevent patients from getting addicted to pain medication, prescriptions for acute pain should be limited to a seven days’ supply. The limit would not apply to treatment of cancer or chronic pain, or the use of opioids in treating addiction or for patients in hospice care. Part D plans should be allowed to suspend payment of suspect pharmacy claims where there is a credible allegation of fraud. When a Part D plan suspects fraud with respect to a particular claim, payment should not be made until the claim has been investigated further. In addition, current Part D pharmacy network requirements should be revised to enable plans and PBMs to remove any of the small minority of pharmacies that engage in fraudulent practices from contracted networks. Washington DC event sponsored by Pharmaceutical Care Management Association and hosted by The Hill. Speakers included Food and Drug Administrator Scott Gottlieb and U.S. Senator Jeanne Shaheen (D-NH). 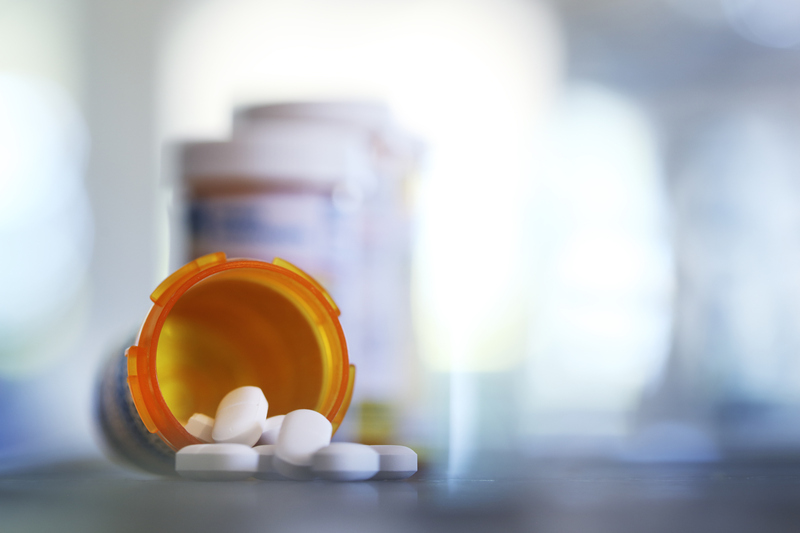 Technology is fast becoming a key tool for prescribers, pharmacists, payers, and the government in the nation’s response to the opioid crisis. Washington DC event sponsored by Pharmaceutical Care Management Association and hosted by The Hill.